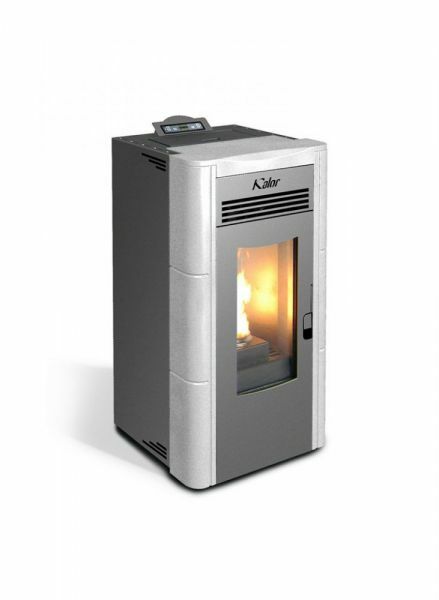 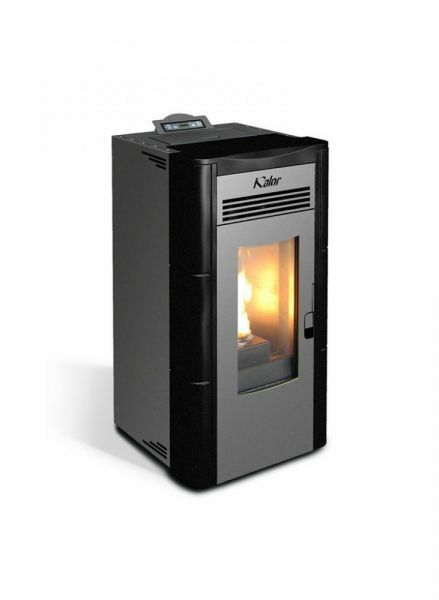 The Kalor Lucia 8 is an 8kW Air Stove with stunning, yet simple design that would suit any interior. 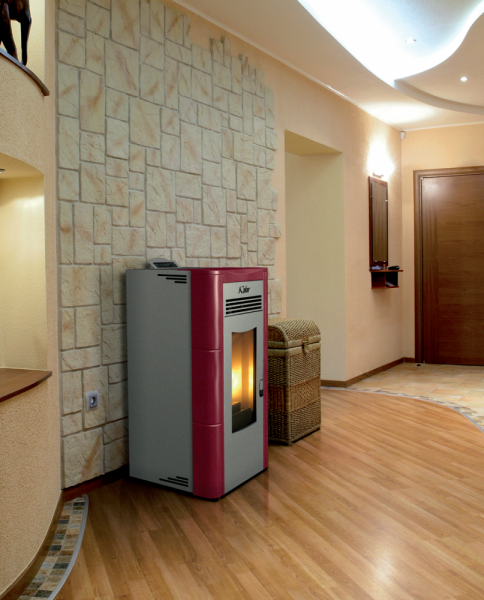 Available in three colours and offering efficiency of almost 93%, the Lucia 8 is a superb choice in terms of efficiency, design and value for money. 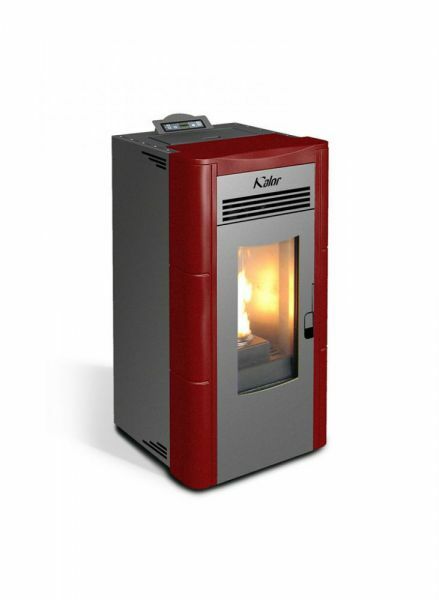 This model is also Wi-Fi enabled, allowing remote operation via a Smartphone App.